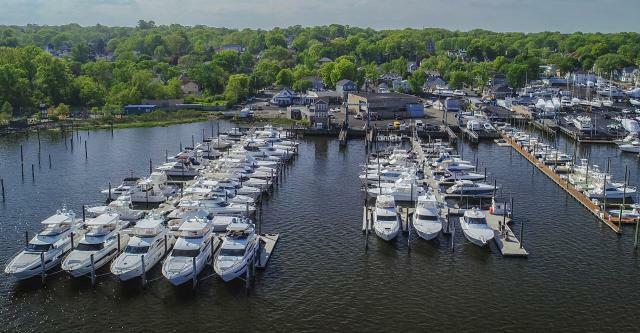 SI Yachts' Freeport, NY office is located at what's known as the "Nautical Mile" and represents all new yacht brands like Viking, Princess, Prestige, Absolute, Cruisers, and HCB Yachts, as well as brokerage services. 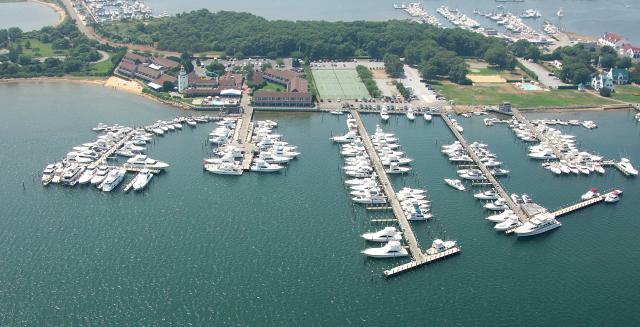 SI Yachts Freeport office is located on the famous Nautical Mile,a picturesque and popular street that runs along the Woodcleft Canal. High-end shopping, top-notch restaurants, bars, and many hot spots make up this favorite by locals and tourists. Charter fishing boats leave daily each morning through the canal. Each summer thousands of people fill the area to enjoy the season, eat amazing seafood, and catch a few fish. 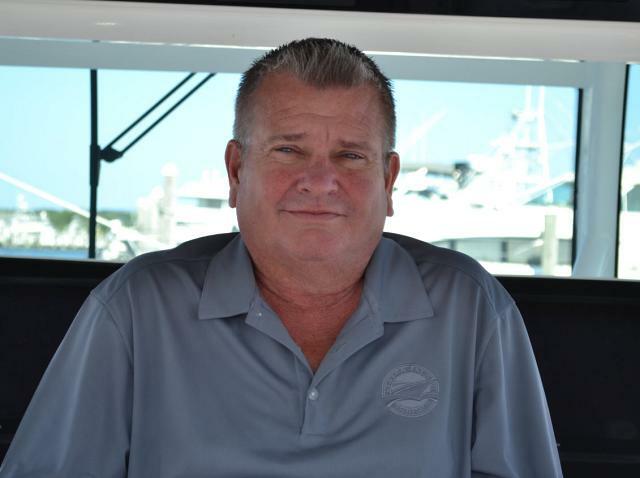 SI Yachts has two yacht sales professionals located at the Freeport Office in Rich Lucas and Dave Hallinan that can handle all of your boating needs. 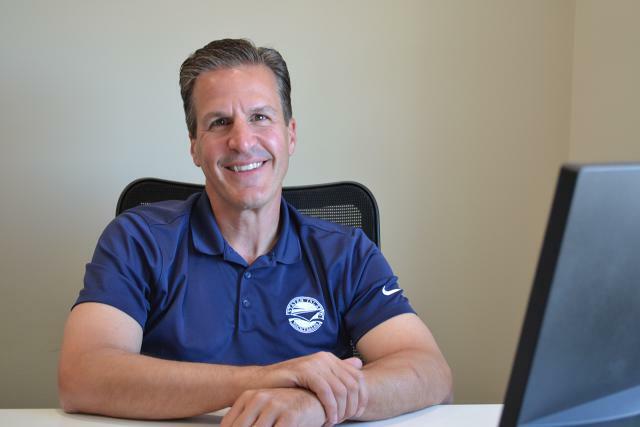 Each with other 20 years in the marine industry, the SI team at Freeport can assist you in find the right new boat or yacht that fits your needs or help you sell your existing one. 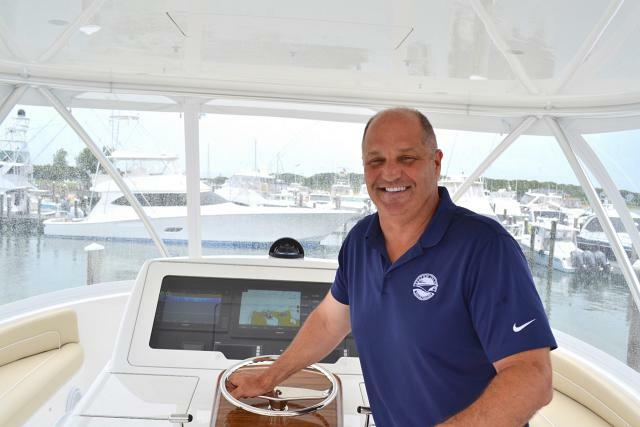 With premium brands like Viking, Princess, Prestige, Absolute, Cruisers, and HCB Yachts, we have the perfect center-console, sportfish, or motor yacht for your boating lifestyle.